Beware the groooooooooove! The characters of The Emperor's New Groove have been magically turned into Pop! Vinyl figures. 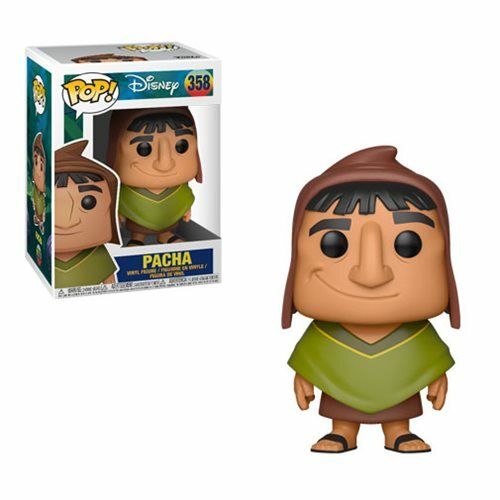 This Emperor's New Groove Pacha Pop! Vinyl Figure #358 measures approximately 3 3/4-inches tall and comes packaged in a window display box. Ages 3 and up.